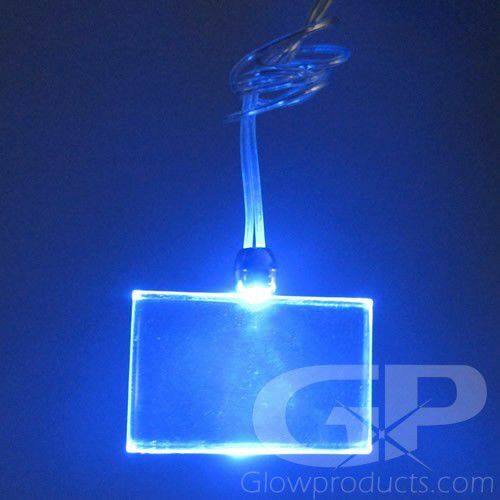 - Bright Rectangle Shape LED Pendants! 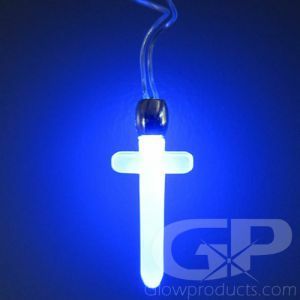 - Lights Up with a Beautiful Blue Glow! - Batteries are Included and Already Installed! - Charity Galas! 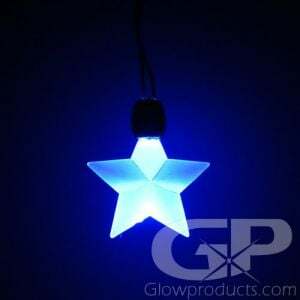 Promotional Events! Festivals! 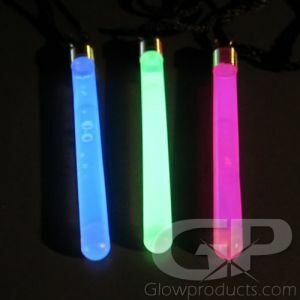 Don't be square - Light up your next event with the LED Rectangle Pendant Necklaces! 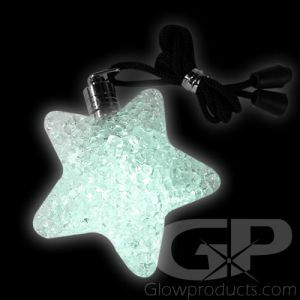 The Light Up Rectangle Shape Pendants are a fun and easy way to add a little glow to any special event, glow party, trade show or fundraiser! 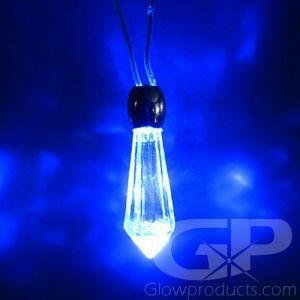 The LED Rectangle Pendant is a cool oval acrylic shape that lights up with a bright blue light when activated. 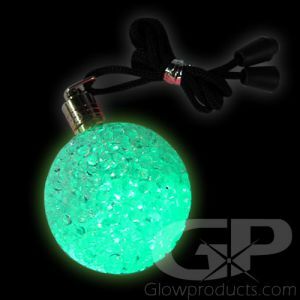 And you can print your own clear labels to stick on the pendants or even write on the pendants with a black marker to instantly create your own personalized glow in the dark necklaces! 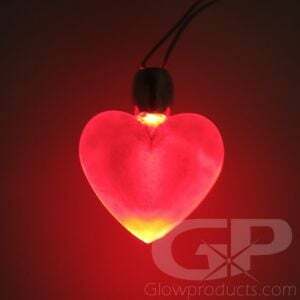 Or give us a call at 1-877-233-4569 and we can do it for you! 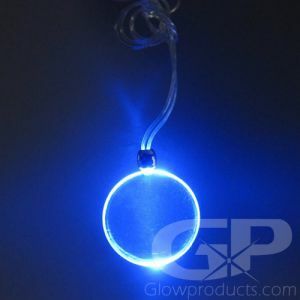 Instructions: The LED Rectangle Pendant Necklace on/off switch is located on the connector at the back of the necklace. 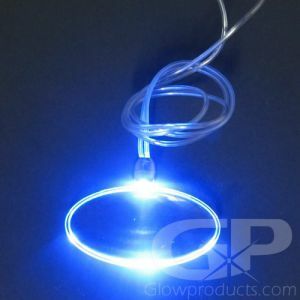 Just bring the two ends of the necklace together to turn the pendant on.